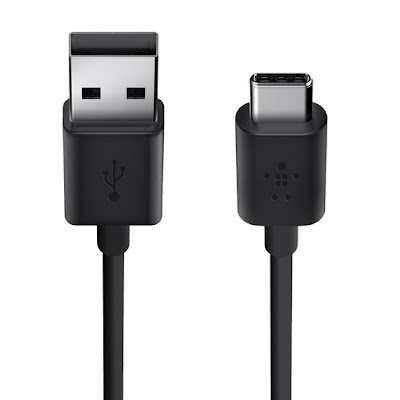 The shift towards the USB-C Cables for Samsung Galaxy S10 is great and we have to start populating our lives with these cables for a variety of good reasons. The first reason being, they are the good game changer as they are port reversible. Not only this, they also allow the fast charging, fast transfer, 4k monitor output and plenty of more. Well, Belkin is known in the tech market for its high-quality data cables and accessories so it comes as no surprise on the top of the list. This type-C to type-A cable is perfect for your brand new Samsung Galaxy S8 as it measures 6 feet and supports 3 amps if charge output. 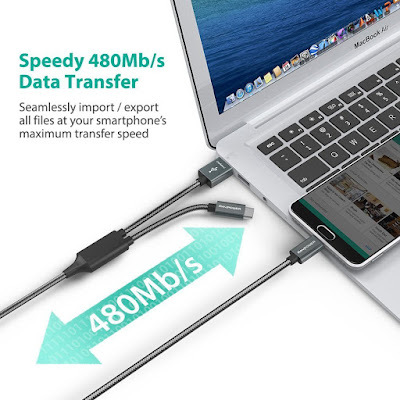 Besides, this data cable from Belkin also supports the high transfer rate of 480MBps and is just available at good price. Another well-known accessory brand is on our list. Anker – known for the quality accessories offers type-c to a type-A cable that packs up a bunch of features for you. It offers 3.0 USB compatibility, the transfer rate of up to 5 GB/s and 18 months of warranty at such an affordable price. 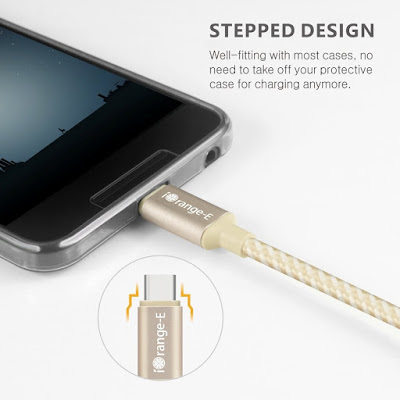 RAVPower USB Type-C to Type-A Cable is another amazing data cable that works perfectly with your phone. 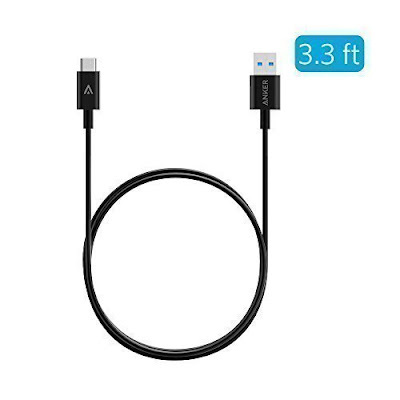 The cable offers the durable aluminum build, safe charging for your device, USB type-C connections, and long 3.3 ft. cord that fit comfortably with your device. Moreover, the device offers USB 2.0 high bandwidth and speedy 480mb/s data transfer. Long known for quality accessories, Monoprice is certainly a company that won’t let you down. The Monoprice USB 3.0 Type-C to Type-A Cable is a single cable that will power your device with up to 100 watts of power. 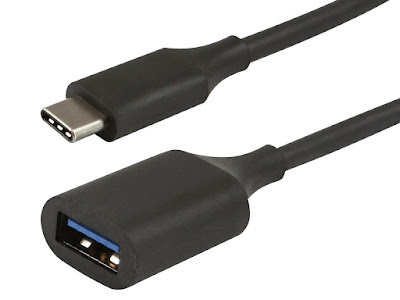 The cable also offers USB 3.1 SuperSpeed+ supports up to 10Gbps data rate. Here’s another good looking and high-quality Type-C USB Cable, that offers a pretty long cable of 2 meters, charging at 2.4 amps and data transfers at 480 MB/s. The cable is quite fast and reliable. So, these are our 5 best Type-C USB cables for Samsung Galaxy S10 that are safe to use and offers an overall good experience. Which one’s your favorite? Do let us know in the comments below.